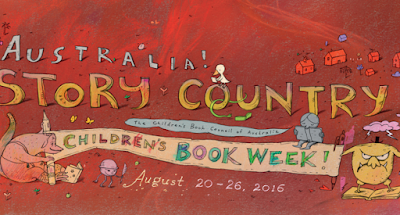 The Children’s Book Council of Australia announced the 2016 CBCA Book of the Year Awards on Friday 19th August. The theme this year was Australia! Story Country. As usual, there were many stunning books. In this the 70th anniversary of the awards, there were over 400 books entered for the varied awards. 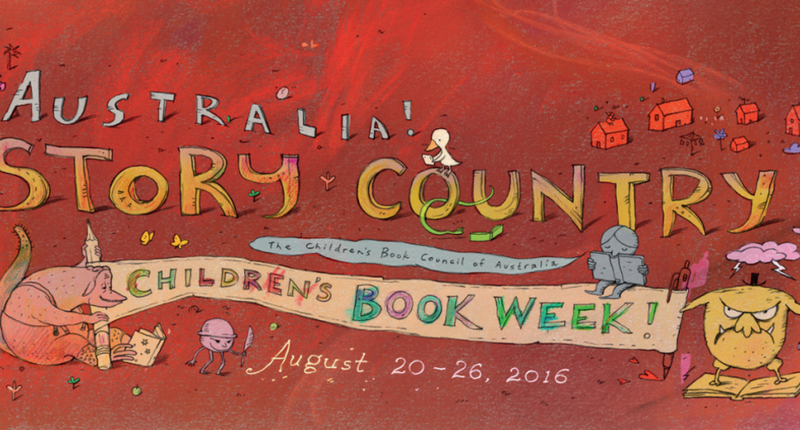 Australian schools have completed a variety of Book Week activities including thousands of traditional book parades, displays in school libraries, author visits and readathons. It is always an exciting week in schools. This year there have been many wonderful books, including some that have broken new ground. Flight is a wonderful picture book that tells of a small family that flees in search of refuge. It is of course based on the Christian story of Jesus and Mary escaping with Jesus from a wicked King Herod, to seek refuge in Egypt. The traditional story has been used as a parable for our times being applied to the plight or refugees. Nadia Wheatley explained the genesis of the story in an excellent interview that she did recently. As the idea took shape, I knew that what I wanted to do was to write the story of the Flight into Egypt in a way that initially lulls readers into thinking that it is set 2000 years ago; then suddenly, by introducing a bombardment and tanks, the story would become something that could be happening on the evening television news. Simultaneously, there needed to be a shift in the ‘back story’ of the characters and the peril that they are fleeing. After all, if the Holy Family were to be depicted as contemporary refugees, then I needed to think afresh about their cultural identity. (Interview with Nadia Wheatley, 'Reading Time'). This is a stunning picture book with its powerful text illustrated brilliantly and with stunning simplicity by Armin Greder. 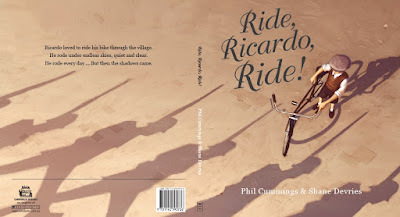 Ride, Ricardo, Ride! 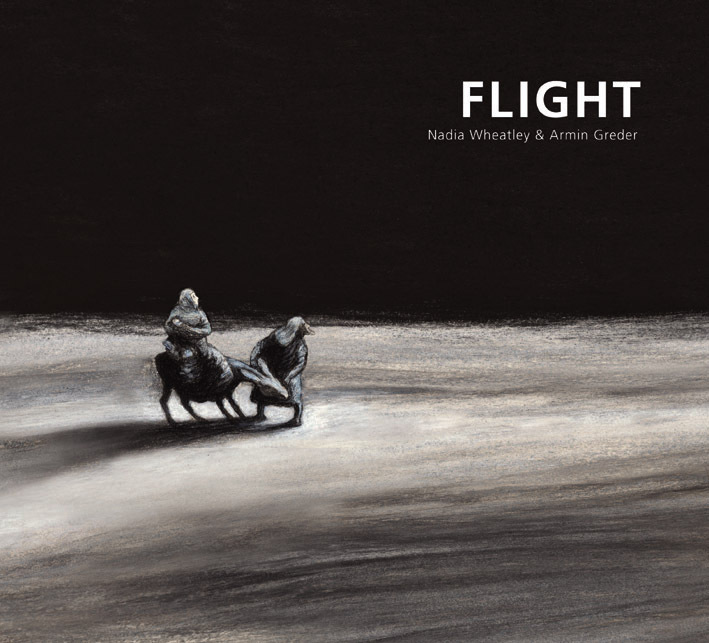 is a powerful picture book that deals with war. Set in World War 2 where our main character Ricardo lives in an Italian village. He loved to ride his bike through the village and life seemed good as he peddles roads under endless perfect and peaceful skies. But one day this changes as the shadows of war arrive. This is beautifully written and delightfully illustrated.